Recently renovated and 2 blocks from downtown! Really great location! 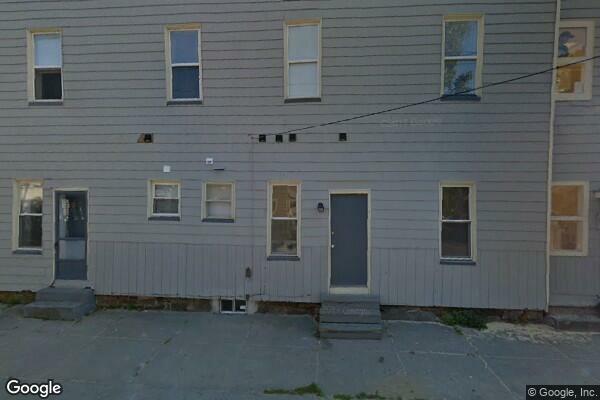 Located in Burlington, VT, This great student rental features 1 bedroom and 1 bathroom.